Torrance Lock & Key offers a range of services to fit your needs. Locked out of your car or home? 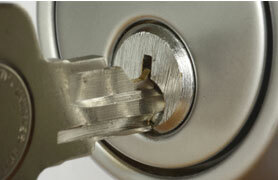 Do you need to improve the security of your home or business? Have you lost a specialized automotive key and don’t want to pay full dealer price for a new one? You’ll find answers to all your problems at Torrance Lock & Key. With our 24/7 service policy and decades of locksmithing experience, we can help you with almost any security related issue. We have worked with locks of all kinds, including automotive locks, simple residential locks, and high-security commercial systems. We encourage you to call or stop by our storefront to learn more about any of the services we offer. 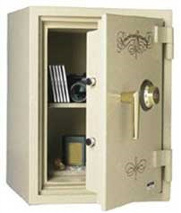 We also have a great selection of safes and lockboxes on display.